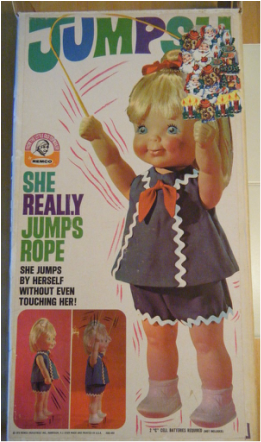 Jumpsy is a doll that jumps rope. She has a very unusual mechanism. 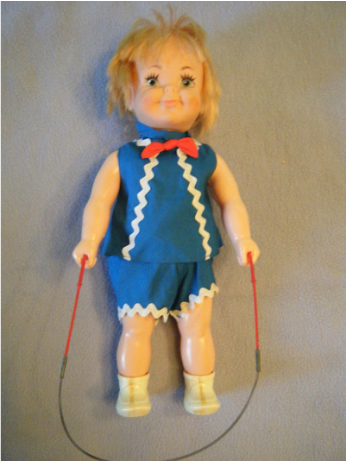 The first Jumpsy my sister acquired is in need of serious repairs and a replacement jump rope. After seeing the bad condition of the mechanism of the first Jumpsy, my sister decided to locate a working Jumpsy. Jumpsy 2 worked as soon as batteries were put into her battery compartment. Jumpsy is very unstable when in motion. She will usually do 3 to 5 jumps before tipping. 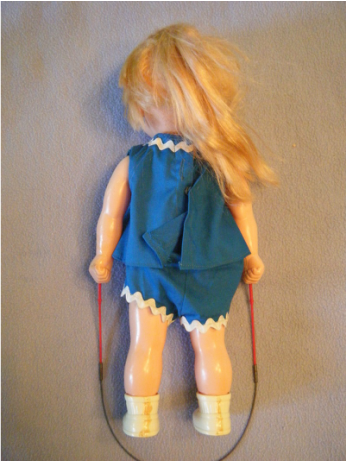 Figure 1 - Jumpsy has a jump "rope" that is made from red plastic handles and a long spring. Her clothes are original and have a very cheap look to them. Figure 2 - Jumpsy's hair is normally done up in a high ponytail. Notice how the glue used to hold the hard plastic shoes together has yellowed with age. 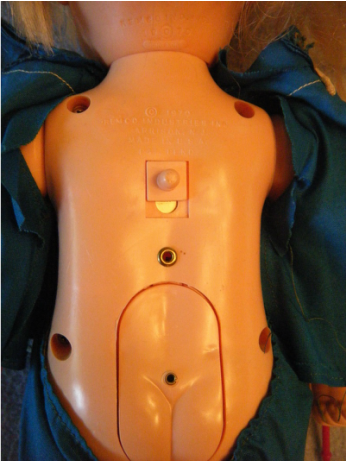 Figure 3 - Jumpsy's battery compartment is located in her lower back. The switch on her back sets her in motion. Once she is skipping rope, it is very hard to shut her off without getting your hand wound up in her rope. The spring was likely used to give the rope weight as well as some give when little hands got caught. I suspect many ropes got broken/removed because of captured hands. 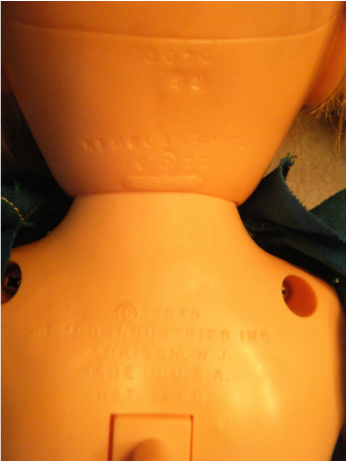 Figure 4 - The doll mark on Jumpsy's head indicates that the head was made in Hong Kong while the doll mark on her back indicates that the body was made in the USA. 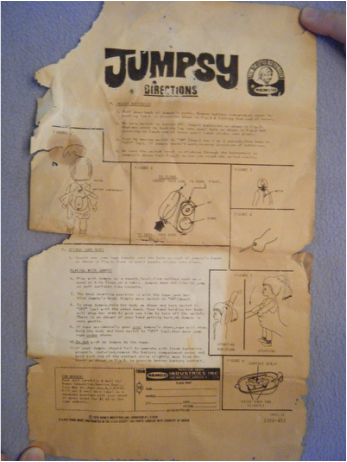 Figure 5 - The rope on the box looks different than the rope that comes with Jumpsy. This Jumpsy appears to have been a Christmas gift due to the gift tag still on the box. 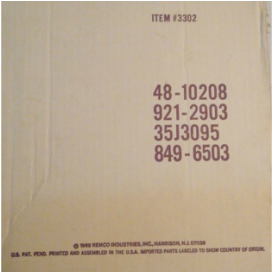 Figure 7 - Identifying information on the back of the box. Figure 8 - The directions for operating Jumpsy have discolored with age and have become very brittle.